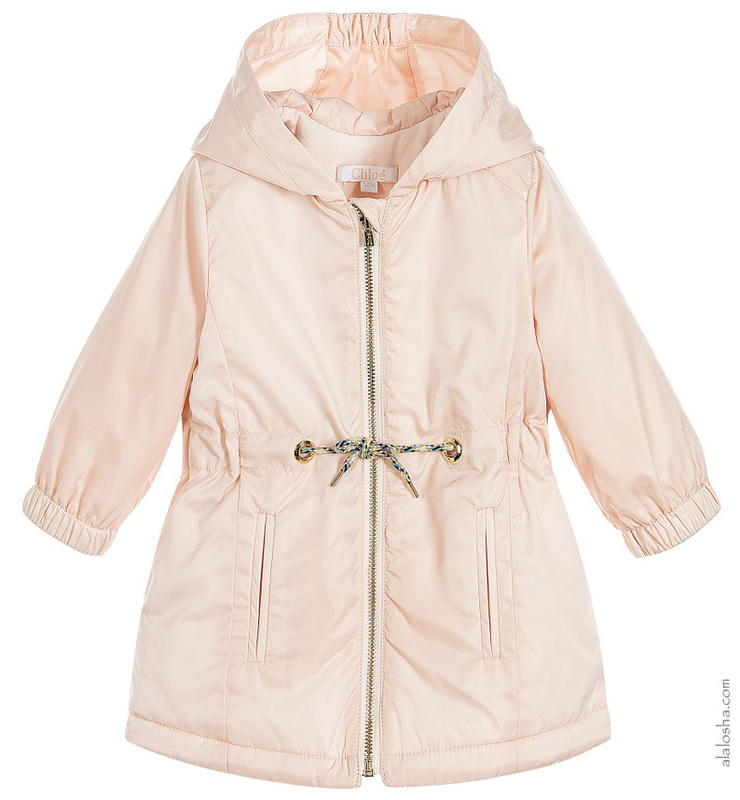 Must Have of the Day: Trendy coats for Spring! 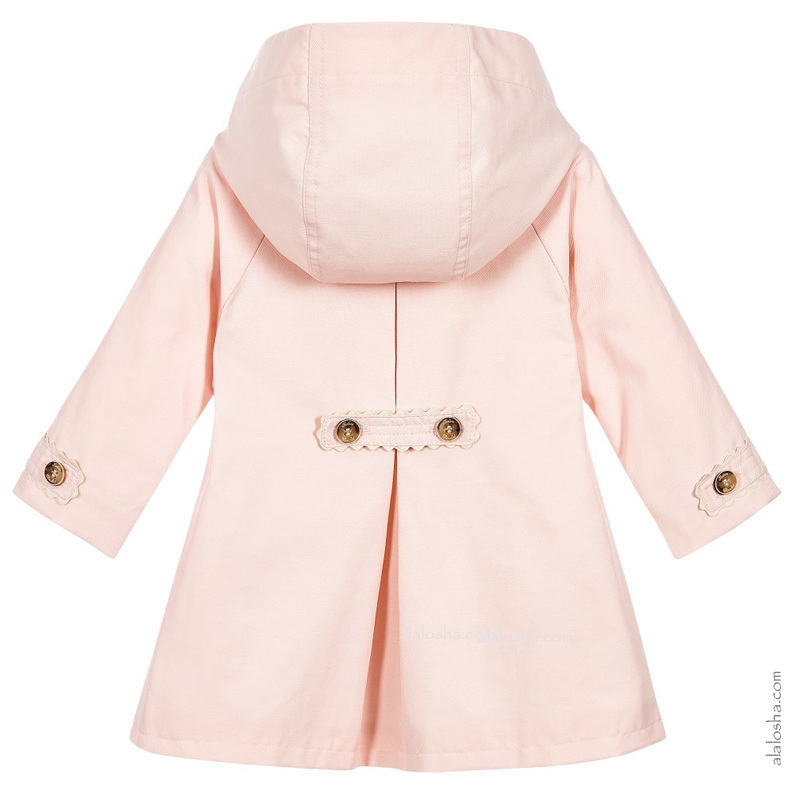 Now that spring is nearly upon us (we wish), it's time to think about trendy coats for your princess. 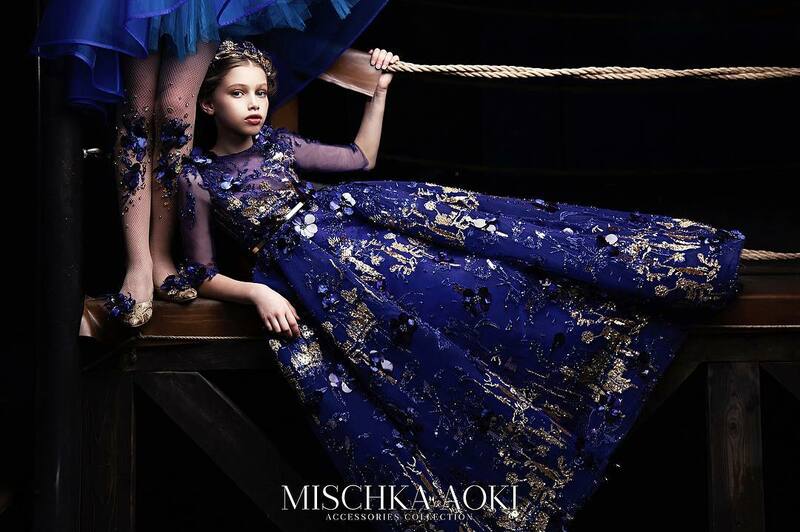 In upcoming season designers give their spring coats a refreshing summery spin in cheery colors, like bubblegum pink, orange sherbet, and baby blue. 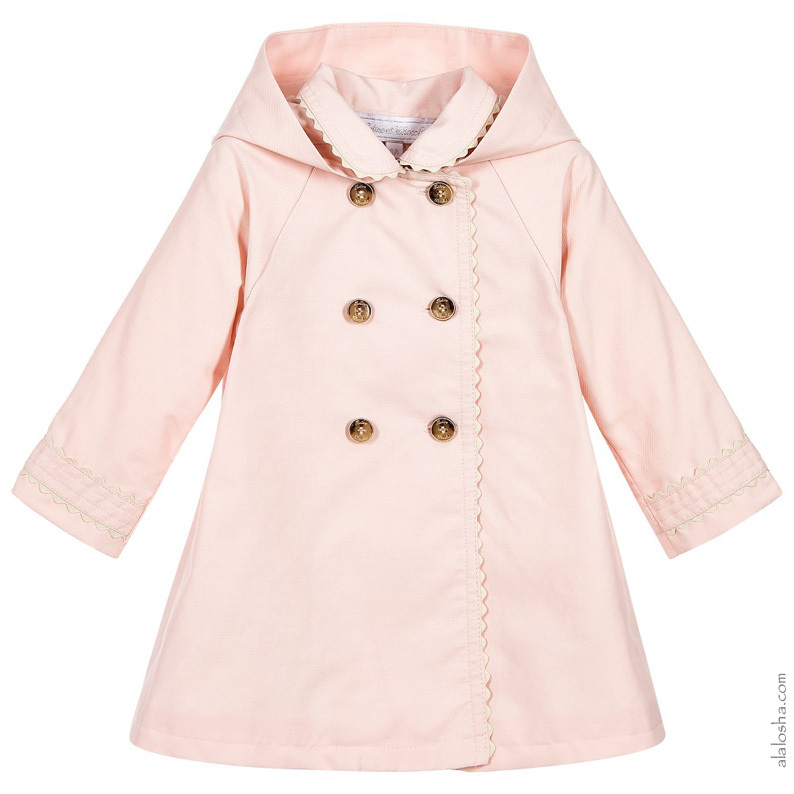 Toddler girls pale pink, cotton coat by Tartine et Chocolat. This lovely coat has a neat, button-trimmed pleat detail at the back, with logo buttons on the double-breasted front. White braid trims the sleeves, collar and down the front and the hood is detachable. 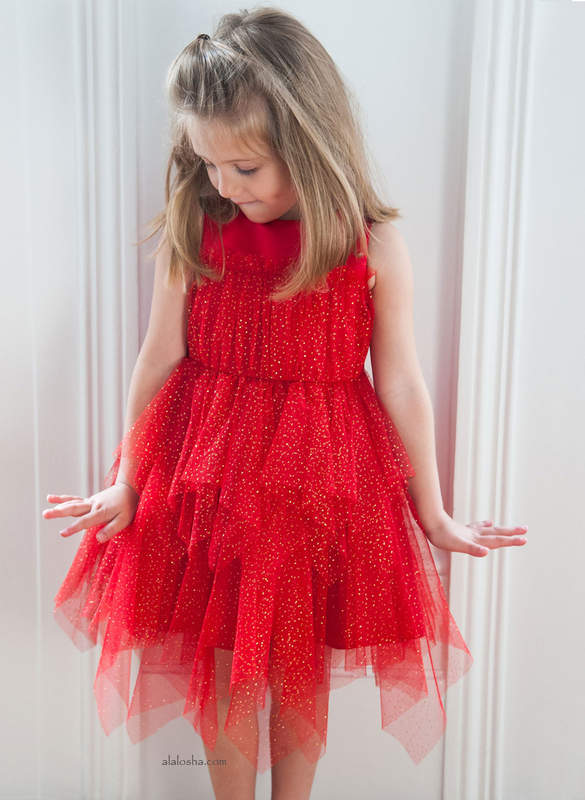 This very pretty coat is perfect for warmer days. 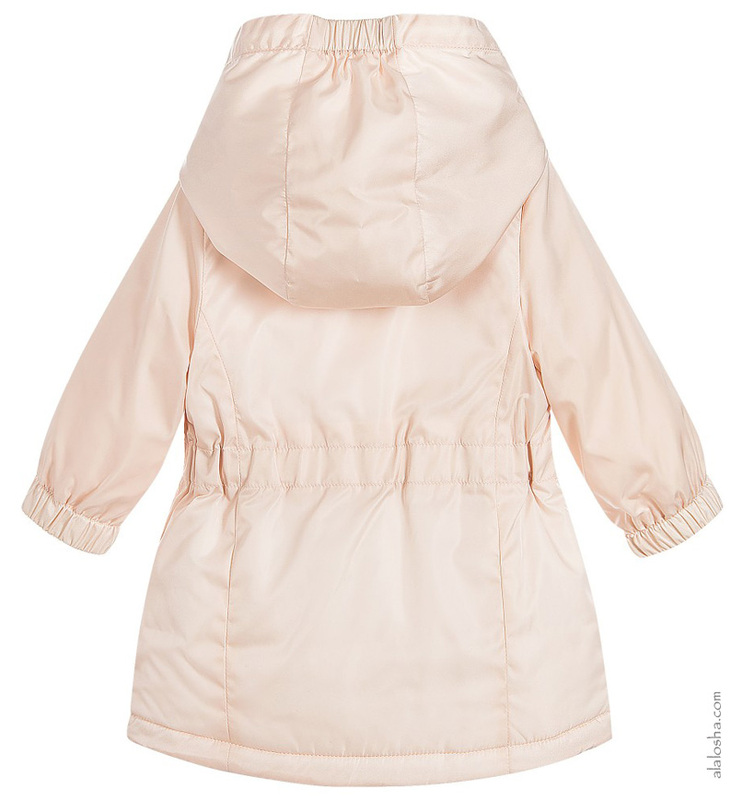 Baby girls pale pink raincoat from Chloé. The outer fabric has a coating to make it showerproof and inside, it is lined in soft cotton jersey and is lightly padded for warmth. The style is hooded, with a drawstring adjustable waistband and side pockets. There is a gold-coloured zip fastening, with a Chloé engraved tag.